Bedford Park Concerts is a three day musical extravaganza in the beautiful surroundings of Bedford Park. Now in its 22nd year, previous headliners have included Sir Tom Jones, Jess Glynne, Kaiser Chiefs and Billy Ocean. The Sunday night Proms in the Park is a well-established Bedford institution, featuring the London Gala Orchestra and Bedford Choral Society. The finale fireworks are always a fitting end to a great weekend. Music fans always have plenty of choice at the bi-annual River Festival. The next event takes place in July 2020 and as ever, there will be live bands on the Main Stage in Russell Park, the Community stages and the latest addition in St Mary’s Gardens. Dance fans – head to the DJ tent! 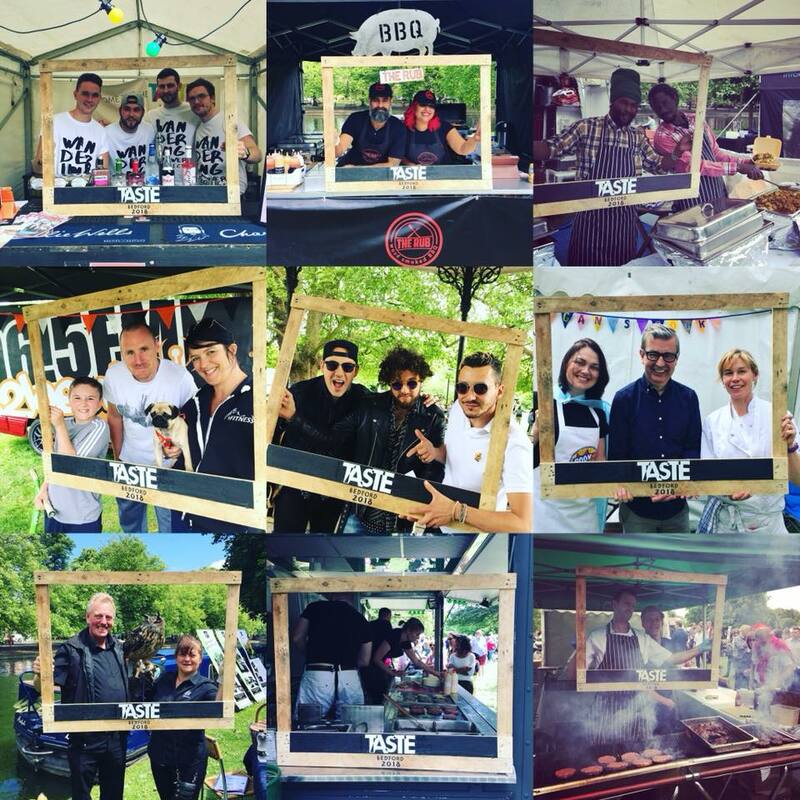 Taste Bedford is a free-entry food and music festival on Mill Meadows on 13 July 2019 and the beautiful bandstand is the perfect backdrop for the day’s live music. The 2018 headliners were the Wholls and 2019 promises another superb line-up. Grab something to eat, pull up a deckchair and enjoy the music. Bromham Apple Day is an autumnal celebration of the countryside at Bromham Mill every October. Live music is courtesy of Mill Race Folk and you can also enjoy Morris dancing, traditional crafts, local produce plus the ever-popular cider and perry bar. 2019 entry price and more information will be available nearer the time.